Update 6/27: Pricing and availability have been announced. More info below. 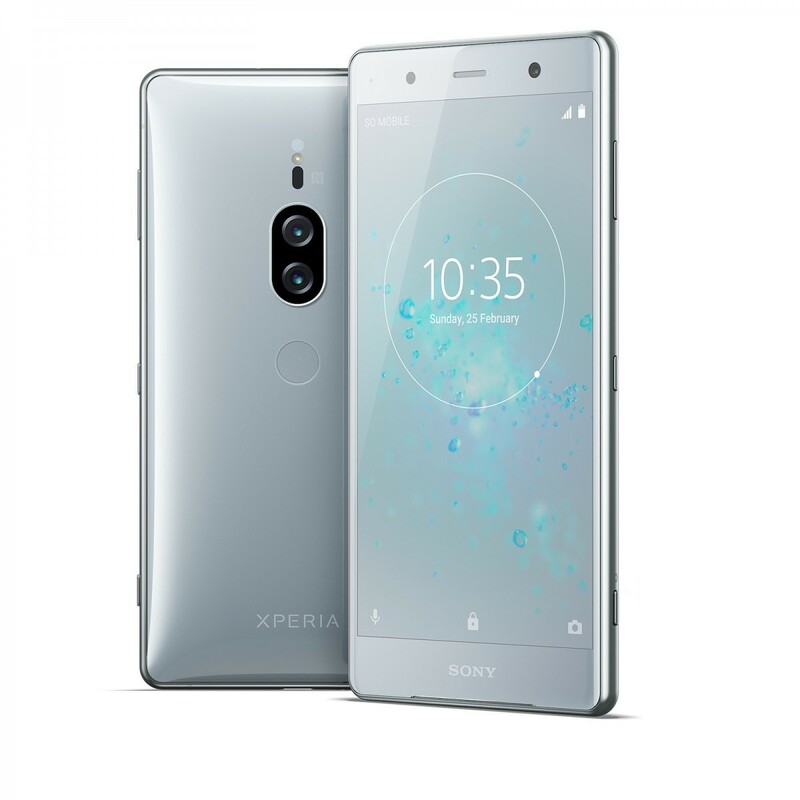 Sony announced the flagship Xperia XZ2 and the Xperia XZ2 Compact back at Mobile World Congress in February. The phones have yet to be launched in some regions, but the company has already decided to unveil another flagship smartphone that sits above the Xperia XZ2: the Xperia XZ2 Premium. 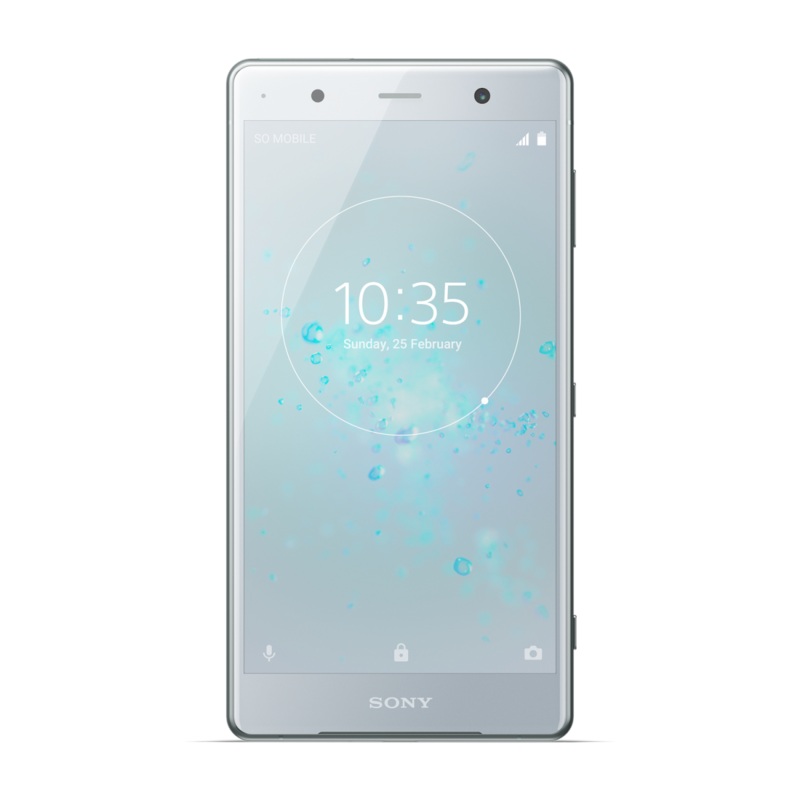 It’s the successor to last year’s Xperia XZ Premium, which was unveiled at MWC 2017. Rear cameras Motion Eye 19MP RGB camera with 1/2.3″ Sony Exmor RS memory-stacked sensor, 25mm G-Lens with f/1.8 aperture, 1.22 micron pixels, and 5-axis SteadyShot stabilization; 12MP monochrome camera with 1/2.3″ Sony Exmor RS sensor, 1.55 micron pixels, G-Lens with f/1.6 aperture. 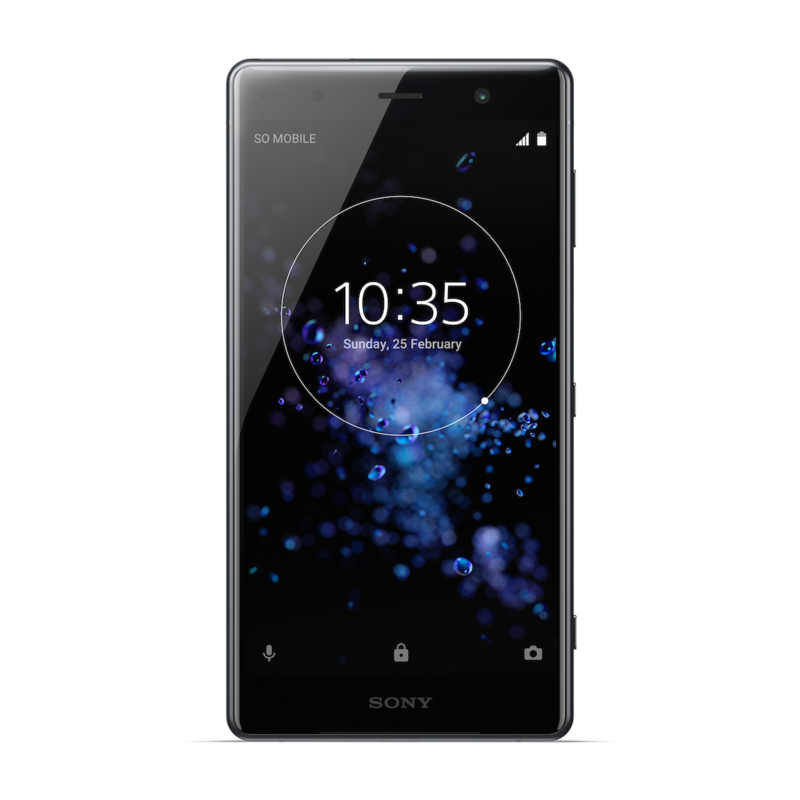 The Xperia XZ2 Premium has the same Ambient Flow design that is used by the Xperia XZ2 and the Xperia XZ2 Compact. This means that it has a curved design, a metal frame, and a 3D glass back, with Gorilla Glass 5 used both on the front and back. The fingerprint sensor is placed in a centered layout on the middle of the back of the device. The dual cameras are placed vertically above the fingerprint sensor. The phone weighs 236g — which means that it’s heavier than many of its competitors. The display is a 5.8-inch 4K (3840×2160) Triluminos HDR IPS LCD with a 16:9 aspect ratio. Sony states that it’s 11% bigger than the 5.5-inch display of the Xperia XZ Premium, and 30% brighter. 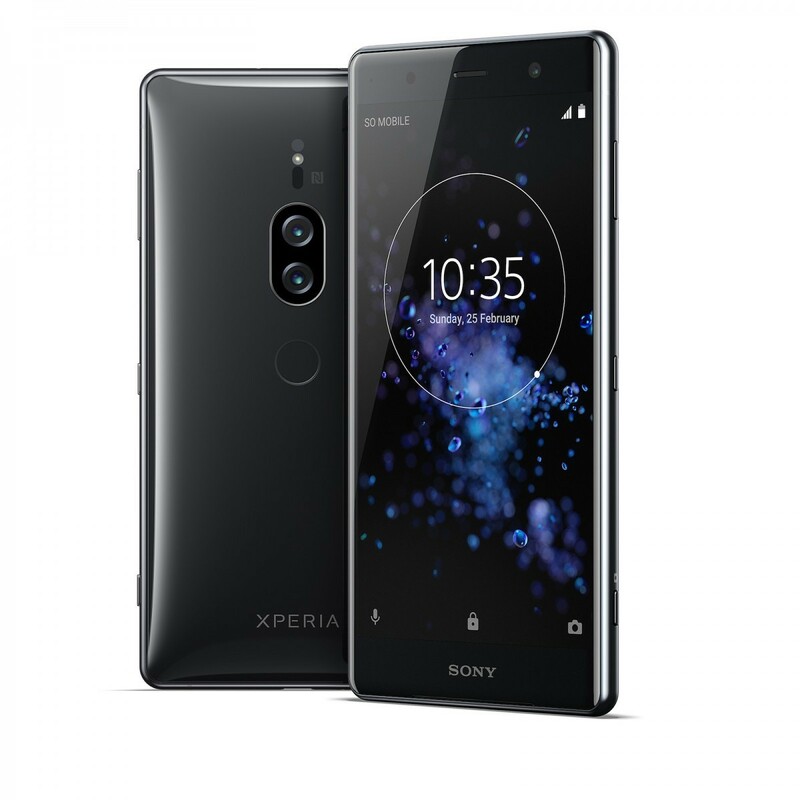 It features Sony’s BRAVIA technology, X-Reality for mobile, to up-convert content to near HDR for a “more cinematic contrast, color and clarity.” The phone can capture 4K HDR video, and the 4K HDR display means that the Xperia XZ2 Premium is the only smartphone that can both capture and view 4K HDR video. 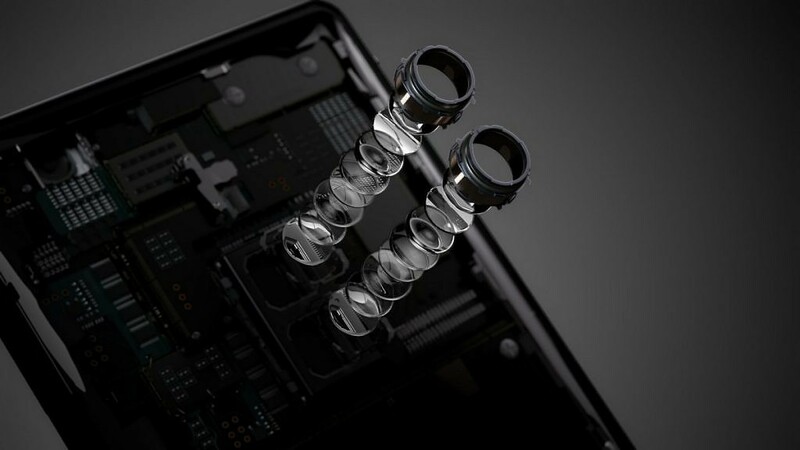 The Xperia XZ2 Premium is powered by the Qualcomm Snapdragon 845 system-on-chip, which has four Kryo 385 “performance” cores (based on Cortex-A75) and four Kryo 385 “efficiency” cores (based on Cortex-A55), along with the Adreno 630 GPU. The modem is the second-generation Gigabit X20 LTE modem, which can theoretically result in 1.2Gbps speeds. The phone features 6GB of RAM paired with 64GB storage, along with a hybrid microSD card slot (dual SIM model only). The first major feature of the Xperia XZ2 Premium is its 4K HDR display. The second major feature is the fact that it has a brand new dual camera setup. It’s branded as the Motion Eye Dual camera, and it consists of a RGB + monochrome setup. The 19MP RGB camera features a 1/2.3-inch sensor, 1.22 micron pixels, 5-axis SteadyShot stabilization with Intelligent Active Mode, and a 25mm G-Lens with an f/1.8 aperture. (There’s no mention of optical image stabilization.) The Exmor RS sensor was unveiled by Sony at MWC, and it comes with an ultra-high ISO of 51,200 for photos. (It’s worth noting that the Huawei P20 Pro can go up to ISO 102,400.) For videos, the ISO can go up to ISO 12,800 – an industry first, according to Sony. The monochrome sensor is used for capturing clear contrast, and the RGB image sensor is used for accurate coloring. Sony states that detail from both sensors is then processed by the AUBE fusion ISP in real time, which enables ISO 12800 for videos and ISO 51200 for photos. According to the company, the ultra sensitivity with “clean, noise-less images” was previously only possible in interchangeable lens cameras. The live viewfinder is said to be a bright and accurate one as well. The Motion Eye dual camera brings Bokeh mode for defocused backgrounds. Users can also take monochrome photos with “smooth gradation between black and white.” The camera has 4K HDR video recording. Naturally, it can capture 960FPS super slow motion video in HD or Full HD resolution, thanks to the memory-stacked image sensor. The front-facing camera’s specifications are better than the Xperia XZ2’s 5MP front-facing camera as well. It has a 13MP 1/3.06″ low-light sensor with a display flash. 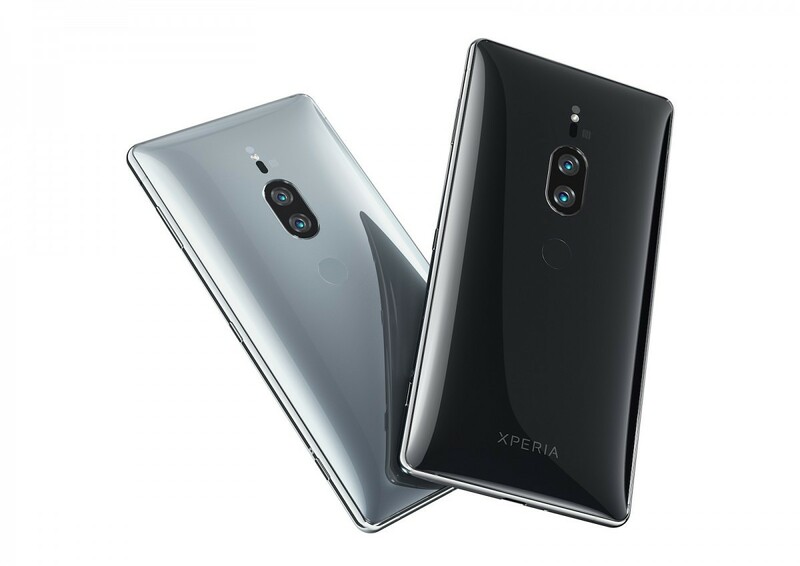 The Xperia XZ2 Premium features Sony’s Dynamic Vibration System which analyzes audio data and “lets [users] feel the action in [their] hands.” It’s said to create a cinema-like audio effect when sharing videos because the phone also has front-facing stereo speakers. The speakers feature S-Force Front Surround, and the company states that they are the loudest Xperia speakers yet. Sound enhancing technologies such as Hi-res Audio, DSHEE HX and LDAC are also included. The phone is certified IP65/IP68 and is designed to withstand splashes and spills. Unfortunately, there is no 3.5mm headphone jack on the device. Sony’s rationale for removing the headphone jack can be read here. The Xperia XZ2 Premium is powered by a 3540mAh battery, along with Sony’s known battery features such as Smart Stamina and Stamina Mode. Battery Care and Qnovo Adaptive Charging technology helps the battery stay healthy for a longer battery lifespan, and the phone also features support for Qi wireless charging, that works with Sony’s new wireless charging dock as well as other compatible Qi chargers. The phone comes in two colors: Chrome Black and Chrome Silver. The device will not be cheap, coming in at $999.99 unlocked. It will ship late next month on July 30th. Pre-orders in the U.S. will be available at Amazon and Best Buy on July 9th. If you pre-order from Amazon, you’ll also get a free pair of Xperia Ear Duo wireless headphones. Let us know your thoughts about the Xperia XZ2 Premium in the comments below. Or, jump into XDA’s XZ2 Premium Forums!